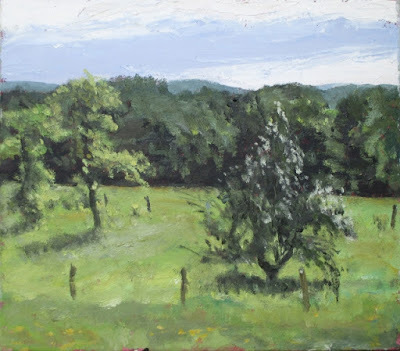 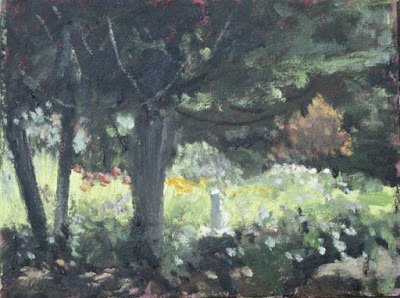 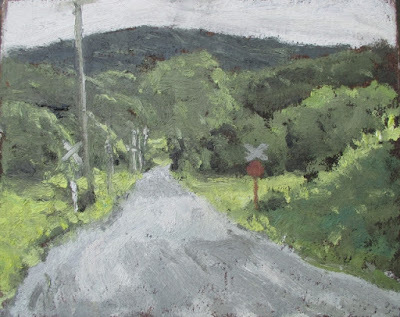 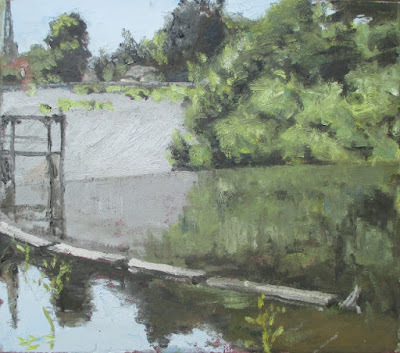 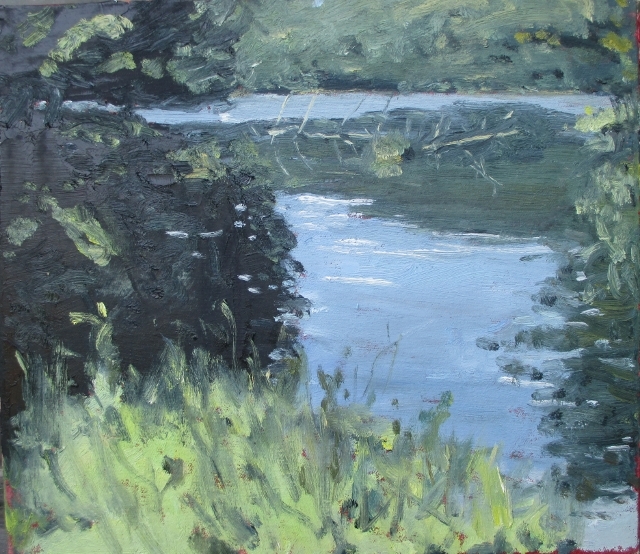 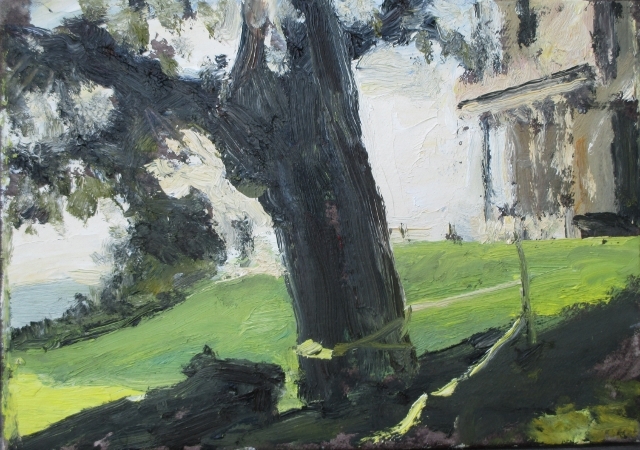 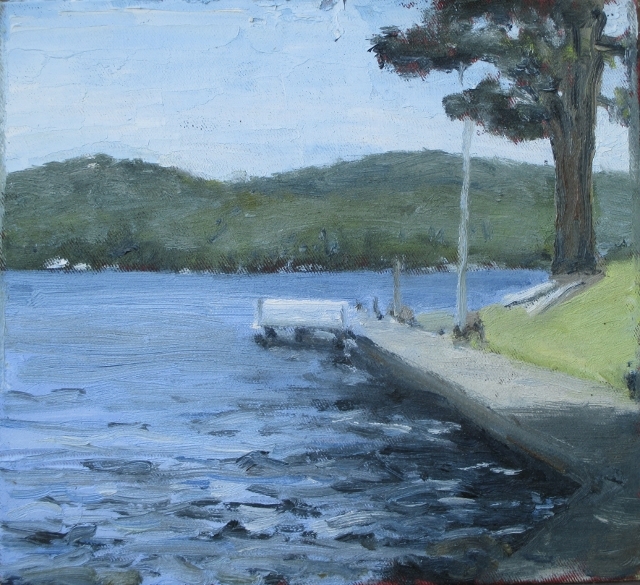 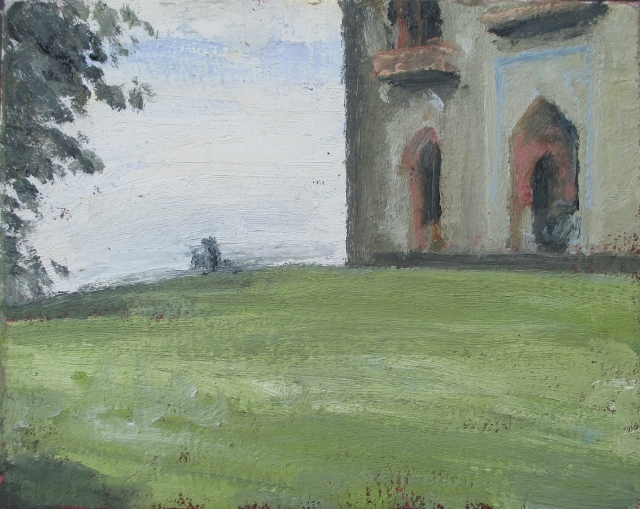 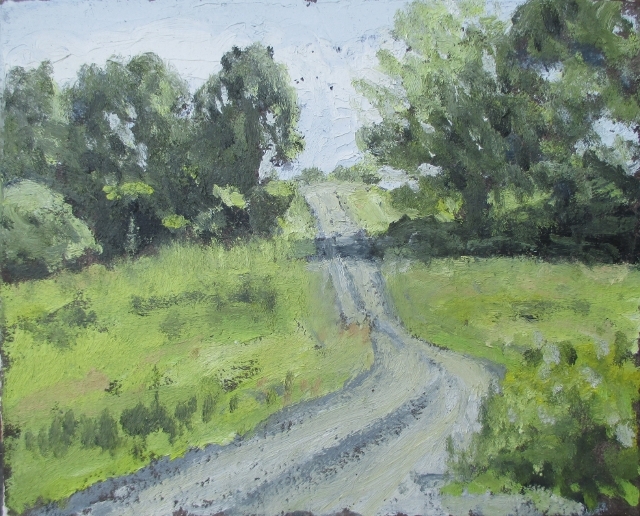 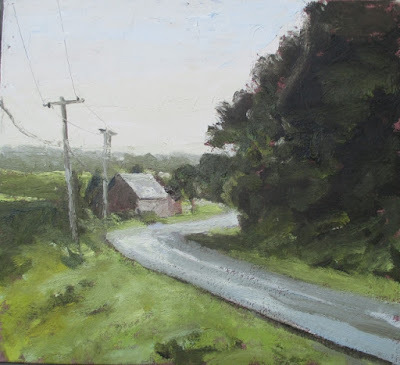 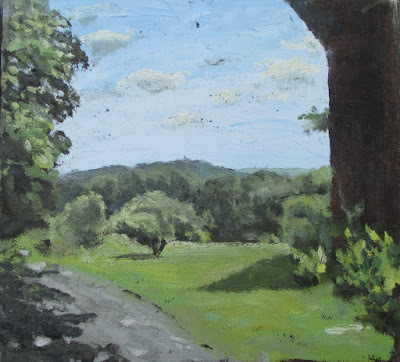 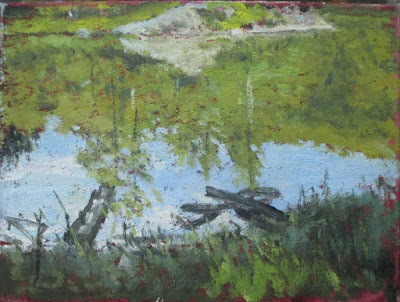 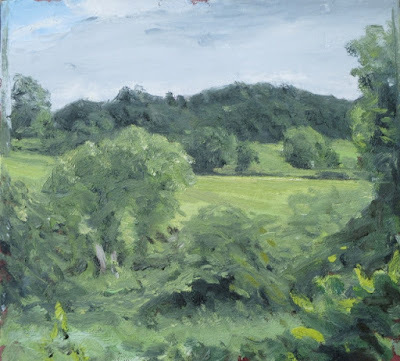 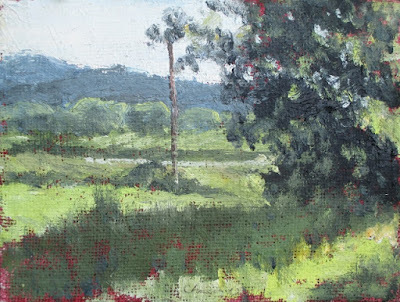 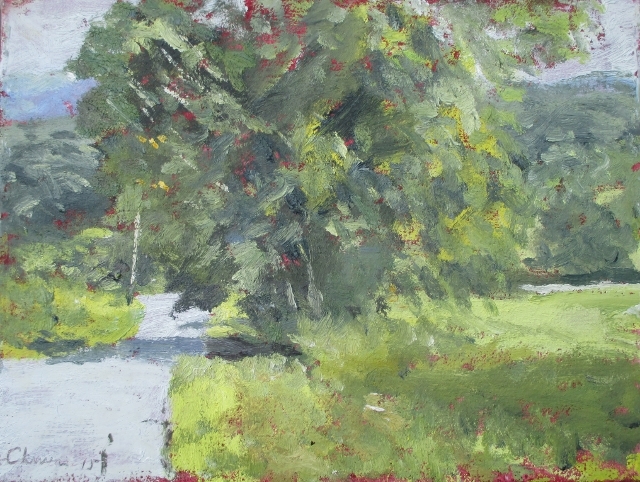 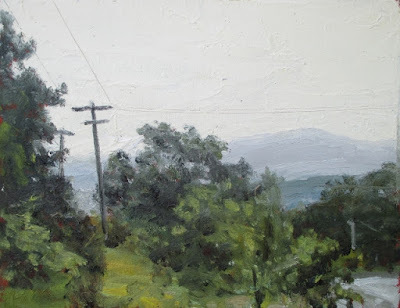 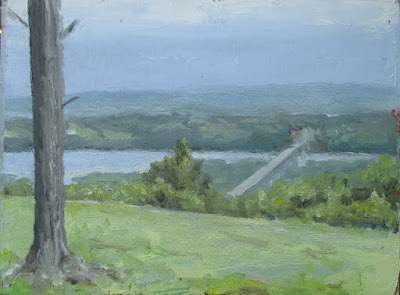 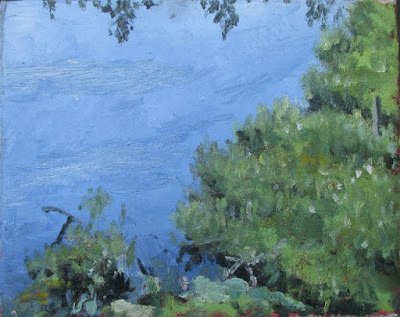 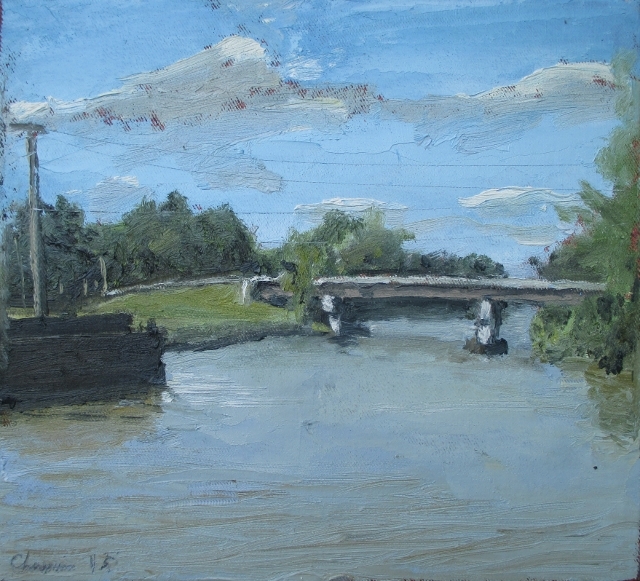 Matt Chinian Painting Blog: Finished July Paintings; Cambridge Valley Fine Art Tour is this weekend! 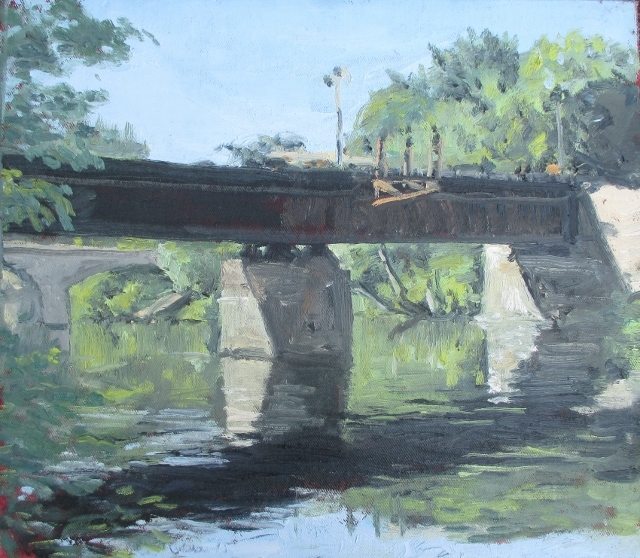 Finished July Paintings; Cambridge Valley Fine Art Tour is this weekend! 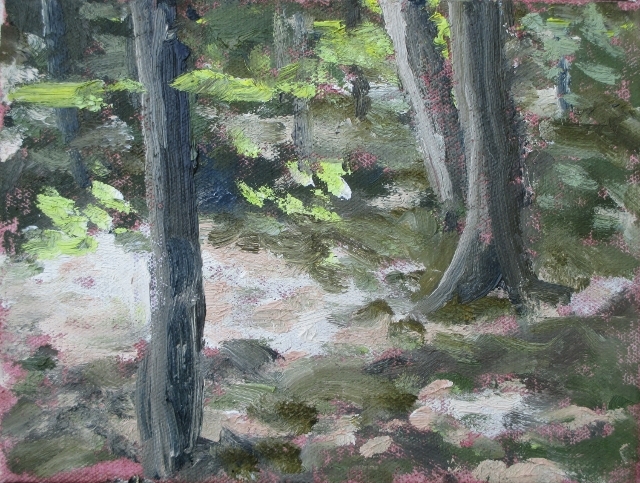 Here are the finished paintings from July. 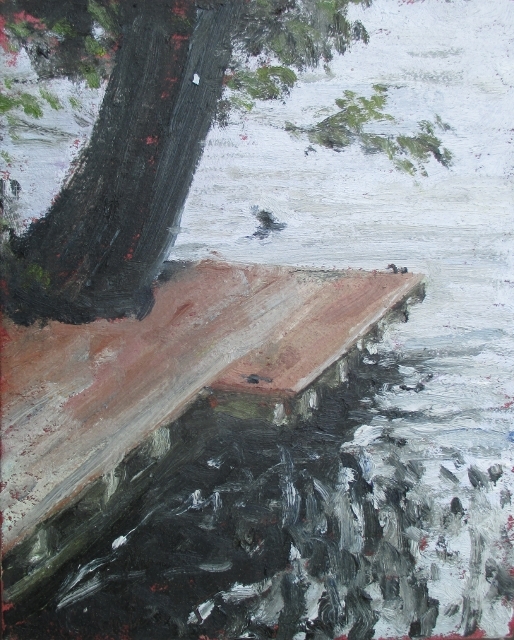 It was a productive month, ending in the first week of Salem2Salem artist exchange, following with another productive two weeks, before leading into this last week preparing for the Cambridge Valley Fine Arts Tour:.http://cambridgevalleyart.org/ So the paintings have been stacking up, and the repairs, projects and appliance breakdowns have kept me from actually painting. 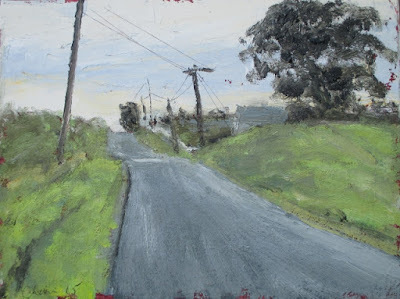 That's OK, because I had to clean out the back storage room for old paintings, and photograph, catalogue and varnish lot of paintings, then there was framing, panel making, and catching up with the neglect of the last month. 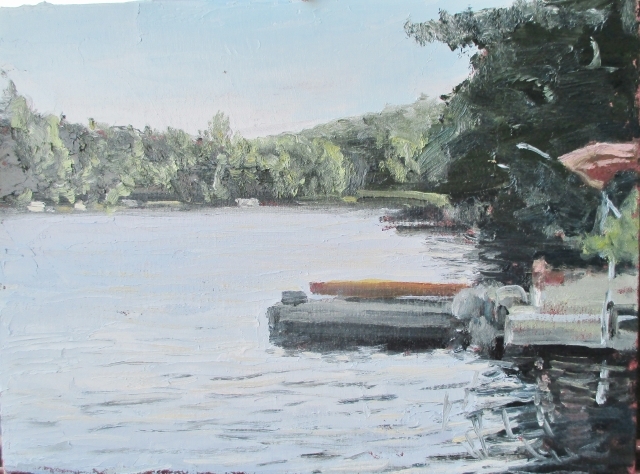 Here they are, please refer to the price list on another page of this blog to purchase, sent me an e-mail! #558 Cty Rt, 59. 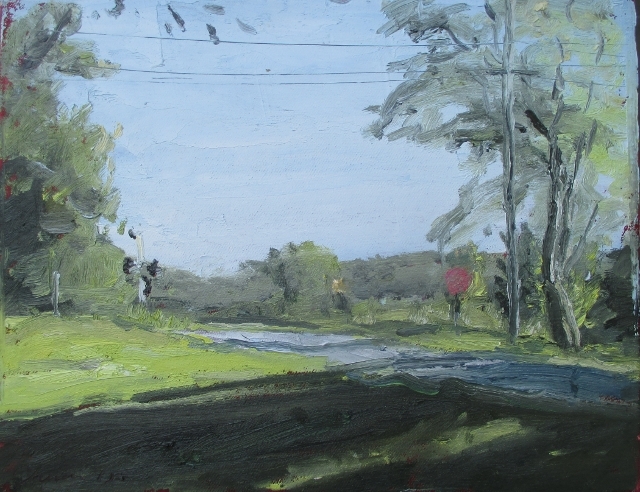 @ Wright Rd. #563 Olana view from farm. #564 Olana from service door. 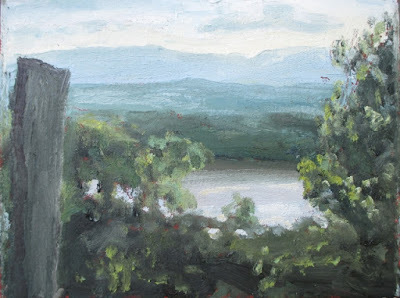 #566 Olana sunset from path. #568 Riverfront Park, Hudson, NY. 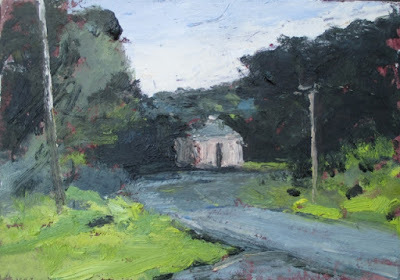 #570 King Rd. @ Center Cambridge Rd. #571 Heide's Garden, W. Main St.
#576 4th Lake from Arrowhead Park, Inlet, NY. #579 SAW entrance, looking south. 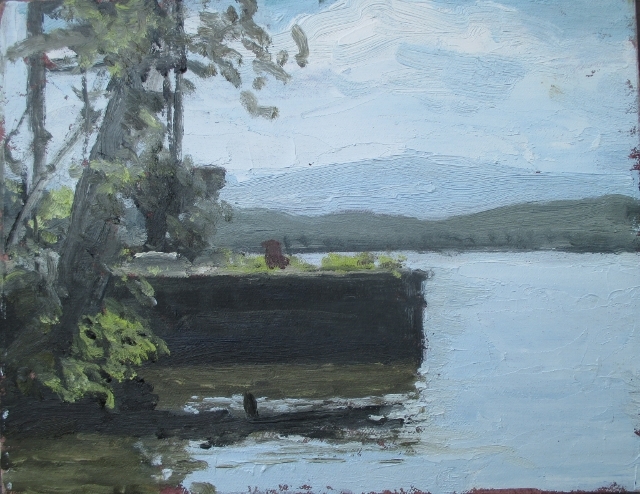 #581 Hudson River @ Lock 7, Ft. Edward.